As always your health and safety are the priority here. If you’ve a blowout or a flat, make sure you’re safely off the road with your hazards on. Do your best to carefully move into a well lit and populated area. If you don’t feel safe exiting your vehicle, lock the doors and stay inside. Call us right away and we’ll have an expert roadside assistance professional on his way to your location immediately. Once he arrives, he’ll make sure you’re back on the road quickly and safely. 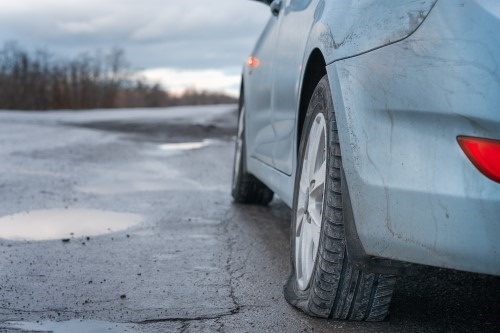 We get a lot of calls for flat tire assistance, and with out tools and experience, we’re able to get you back on the road quickly. If you need flat tire assistance, call our HOTLINE at 228-222-8686 right away. (Just click the number to dial). Our live operator will pick the phone right away. You can relax knowing that an experienced roadside assistance pro will arrive very soon. 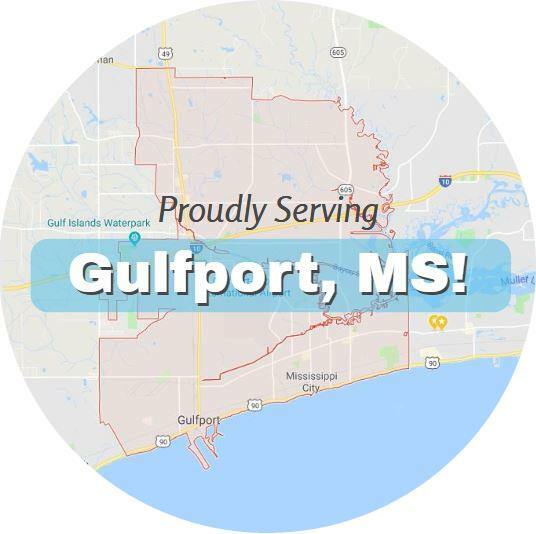 We at Gulfport Towing Service completely understand how stressful and frustrating being in an accident or having car trouble can be. Not only do you have to hire a service like us, it can really mess up your plans for the day. But we’re here to get your day back on track and as affordably as possible. You can rest assured that we’ll be headed your way right away. Our strong reputation as the fastest service around is built on our customer experiences, so try to relax while you wait. We’ll be right there. FAST & AFFORDABLE Towing and Roadside Assistance… Call for Fast & Professional Service.